For Law firms, data security remains the single biggest concern associated with Cloud computing. But the reality is that the Cloud typically offers enhanced security, as well as the benefits of reduced costs, speed, reliability and performance. However, not all Cloud services are created equal, which means understanding your options is critical. 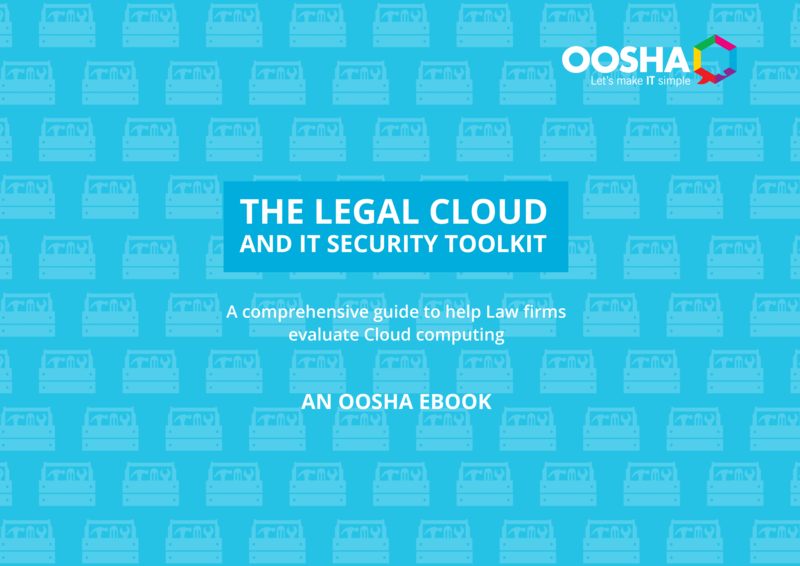 This comprehensive 12 page guide covers all the key factors Law firms should consider before moving to, or when deploying a Cloud-based model.